Vibrant Cactus Fiesta for Cinco De Mayo! Hey Lovelies! 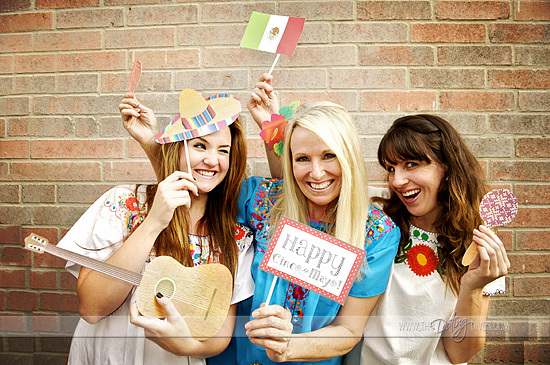 Cinco de Mayo is almost here! Anyone else feeling like this week is jam packed with holidays and events? May the 4th tomorrow, Cinco de Mayo on the 5th, Kentucky Derby on the 7th and Mother’s Day on the 8th! Let’s start celebrating! You probably already know our obsession with cactus this year. Well today’s inspiration of the day is filled with cactus goodness as well as some completely lovely details for a fiesta! 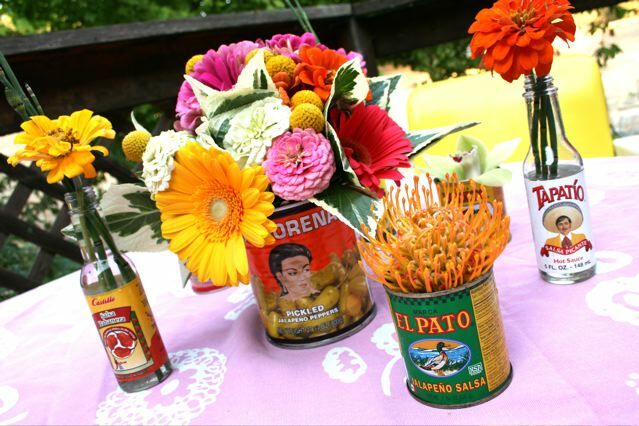 We are totally digging this look for a fun yet chic fiesta for Cinco De Mayo. This whole party is really adorable on Inspired By This. The cactus cupcakes are so life like and so cute! They also have mini taco cupcakes are are pretty much the most fabulous thing ever! We also love the vibrant fruit slices on the mini cakes and the fun decorated cactus topping them! The cactus macaroons are totally swoon worthy and so are lose cactus themed donuts. Yum! 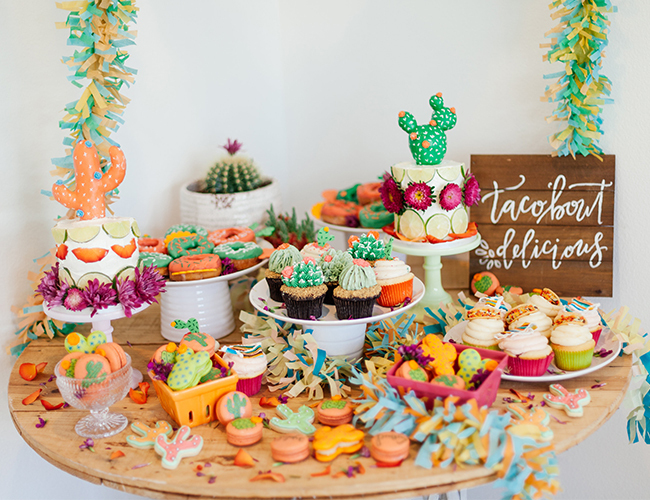 The Taco’about Delicious sign is just the frosting on the cake to this wonderful cactus fiesta for Cinco De Mayo! Ole! Cinco De Mayo Party! 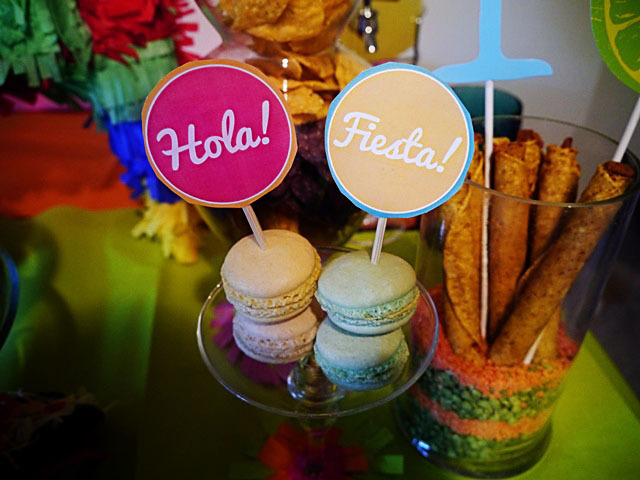 Cinco De Mayo Free Printables Fiesta Centerpieces!!! 5 Must Have Cinco De Mayo Desserts!